Miss Giddens becomes convinced the siblings are possessed – by a savage valet and his governess lover, who died recently in the house. Are they possessed? Or are these the twisted fantasies of a never-been-kissed governess? 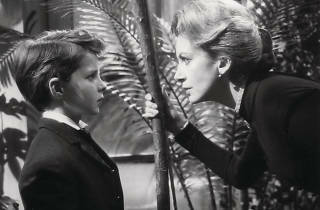 You can watch ‘The Innocents’ twice and walk away with different conclusions. Psychological horrors have imitated its ambiguous ending ever since. Few have pulled it off half as creepily. No blood, no gore, no real threats, how can this add up to one of the most menacing films ever made? Look at who wrote the original story, look at who did the adaptation, look at the director, the photographer and the atmosphere created by the soundtrack. 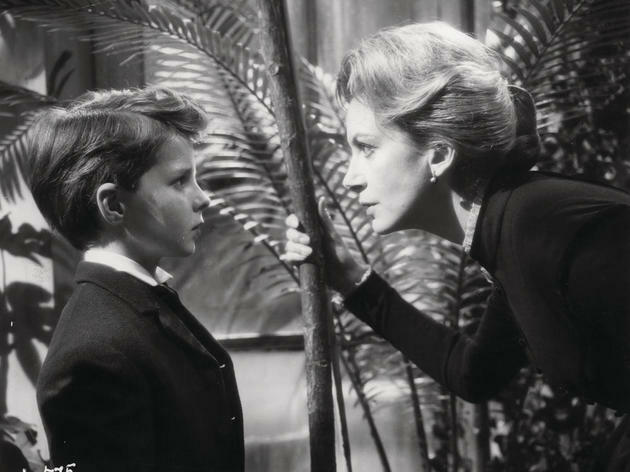 Oscar Wilde called the story "a most poisonous tale" It has lost nothing in the transfer to film...and how often can that be said?